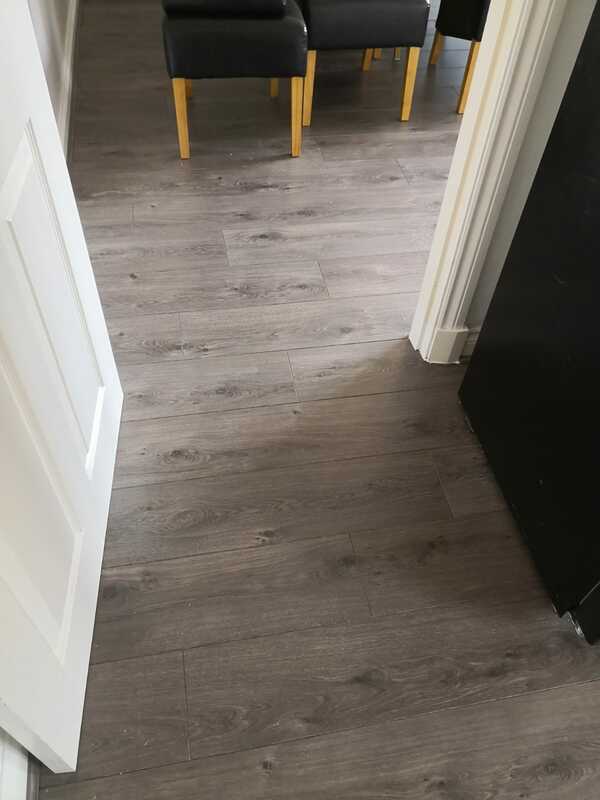 A recent laminate flooring installation in a dining room and kitchen, using Lifestyle Floors Soho Strand Oak laminate flooring, supplied by The Carpet Shop and expertly fitted by M.A.S Joinery. 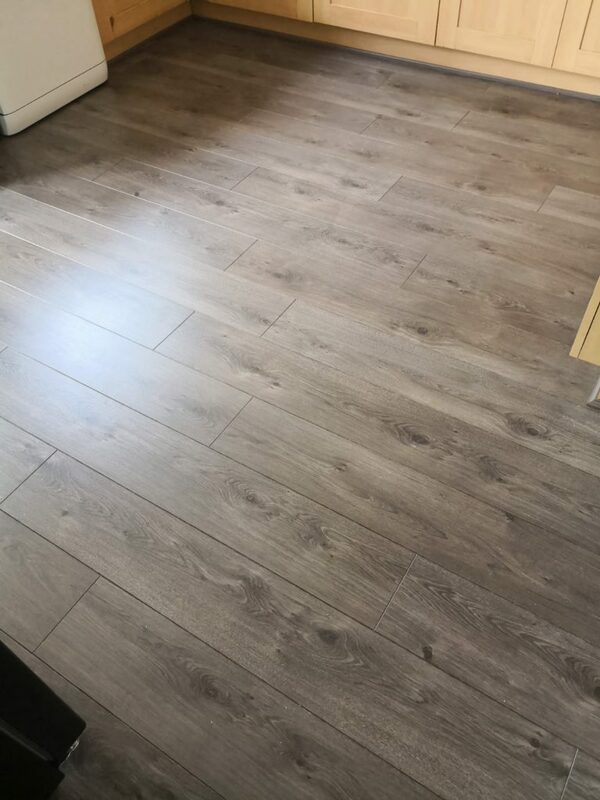 Lifestyle Floors Soho Strand Oak is a high-quality laminate flooring that looks fabulous in colour and detail, resembling natural wood, it is durable, hard wearing and easy to maintain, which has made it a very popular flooring for the modern home. Designed with modern life in mind, Lifestyle Floors Soho Strand Oak is scratch resistant, making it ideal for active pets, is super easy to clean, and comes with a 20-year domestic warranty. 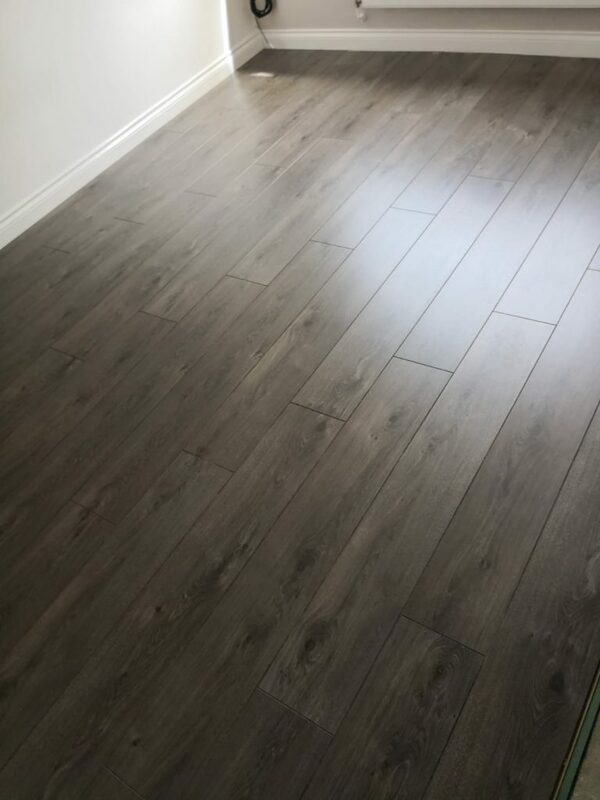 For further details on Soho Strand Oak or any of the Lifestyle Floors range of laminate flooring, get in touch or pop in the shop.